As communications professionals our instinct is to always have something to say - it's how we get attention for our clients. It's a fine strategy in principle, particularly for PR agencies. We earn our money by getting our clients' voices heard. But, equally valuable is our ability to counsel clients on when to say nothing at all. The Conservative party are demonstrating the value of this approach in the current UK election - their preferred media strategy is to do the bare minimum and create a vacuum for the Labour party to fill. And fill it they are, but not with a well thought out approach. 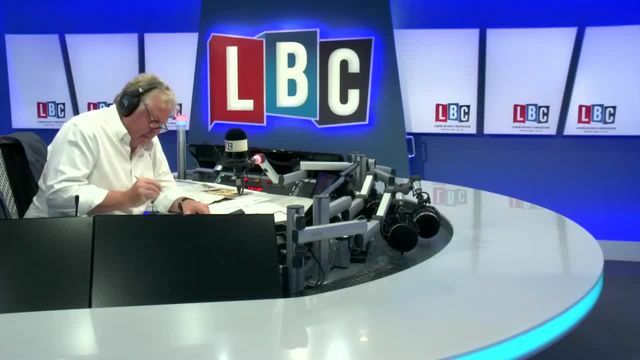 Diane Abbott's interview with LBC shows the danger of going on air without being prepped - you look like a fool. Labour would have been better off declining the opp and resisting the lure of the vacuum. Coca-cola perfectly demonstrated how to do nothing with their response to Pepsi's disastrous Kendall Jenner advert. It would have been so easy for Coke to crow about their adversary's misfortune, but they resisted and left the focus firmly where it belonged - on Pepsi. Next time something goes wrong and you consider jumping on it, ask yourself this simple question - do we have all our bases covered in this area? If not, then resist the urge to say anything - your colleagues will thank you.